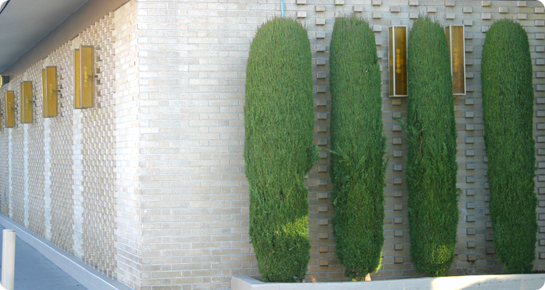 About Us.Specializing in Quality & Service! 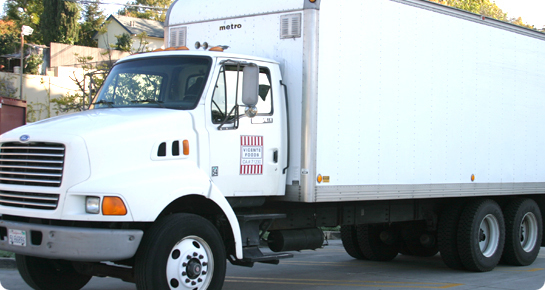 Our distinctive red and white striped grocery bags carry the motto that inspires all that we stand for: Specializing in Quality and Service! 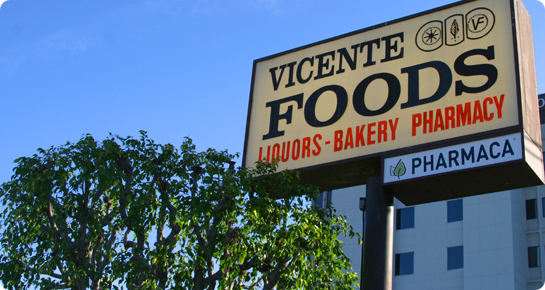 Whether shopping for weekly groceries or looking for all of the ingredients for a special dinner menu, Brentwood residents and foodies from surrounding neighborhoods come to Vicente Foods where you can find everything on your shopping list. 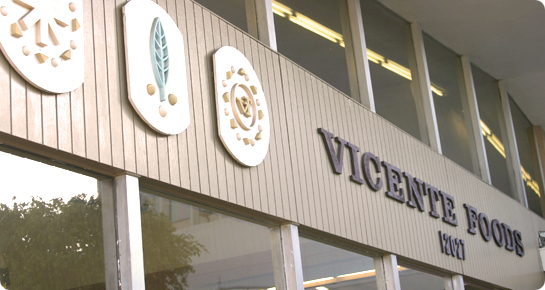 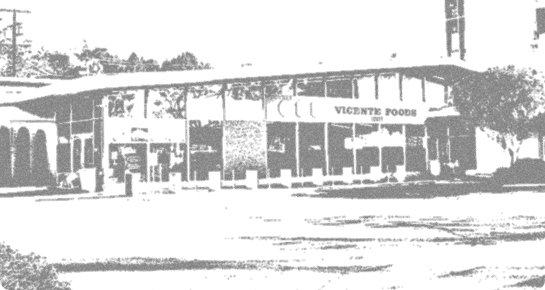 At Vicente Foods the focus is on you, our customer!